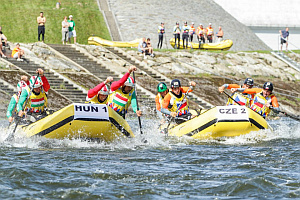 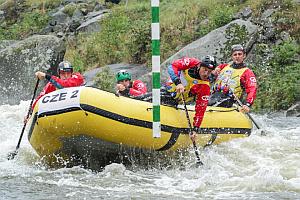 The garrison of Czech raft from HANACE rafters CB, which is sponsored by Botas, won the third place in European Rafting Championship (category R4), which was happening from 28.8. to 2.9. 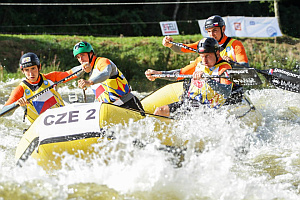 2012 in Lipno. 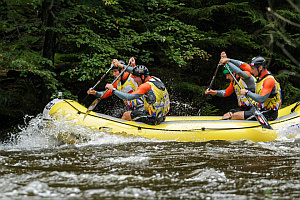 They have also won another two medals for second place in sprint and third place in downriver.